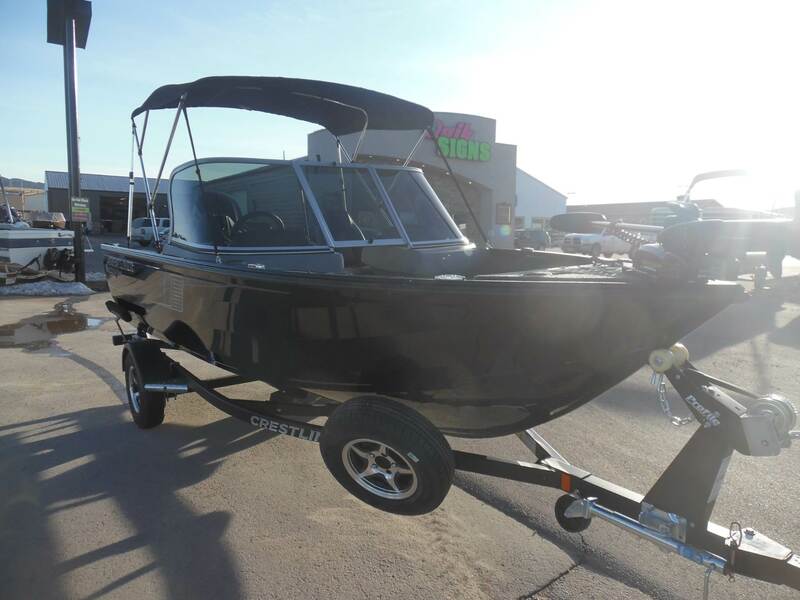 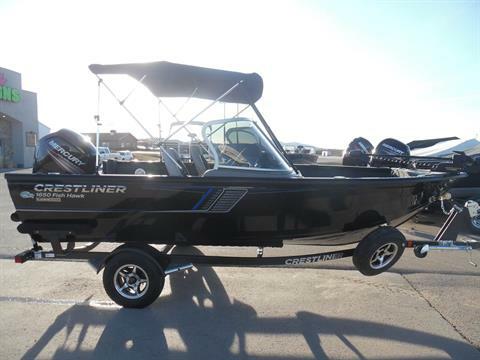 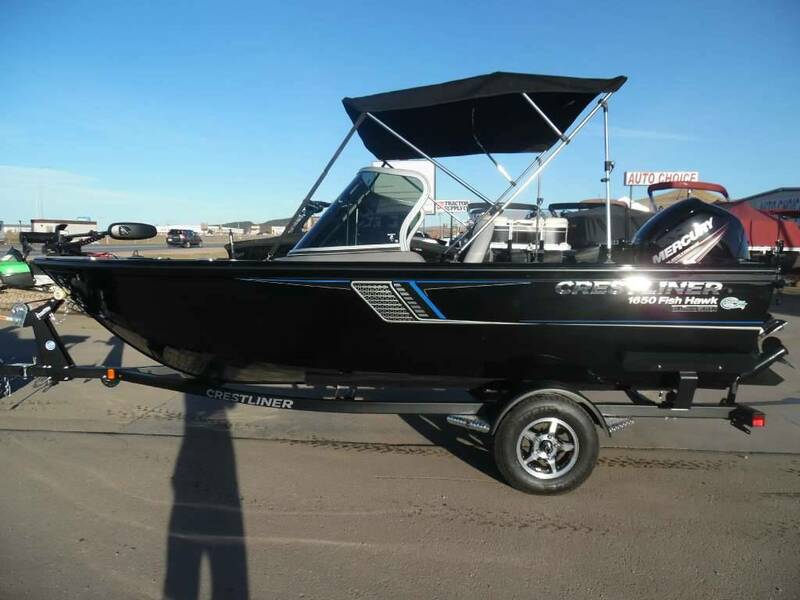 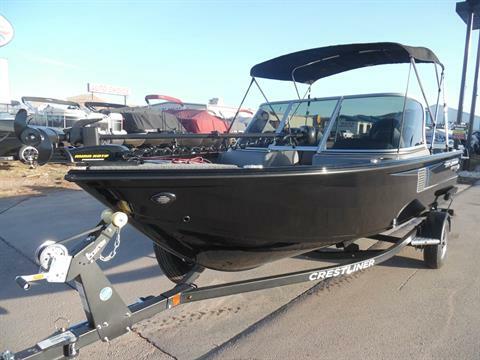 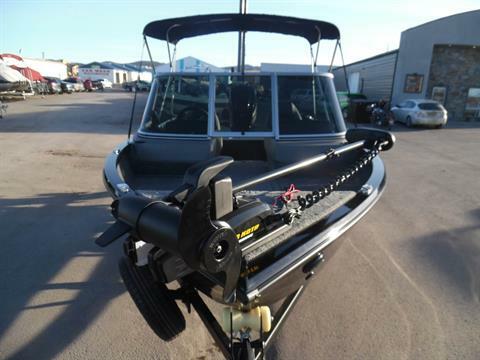 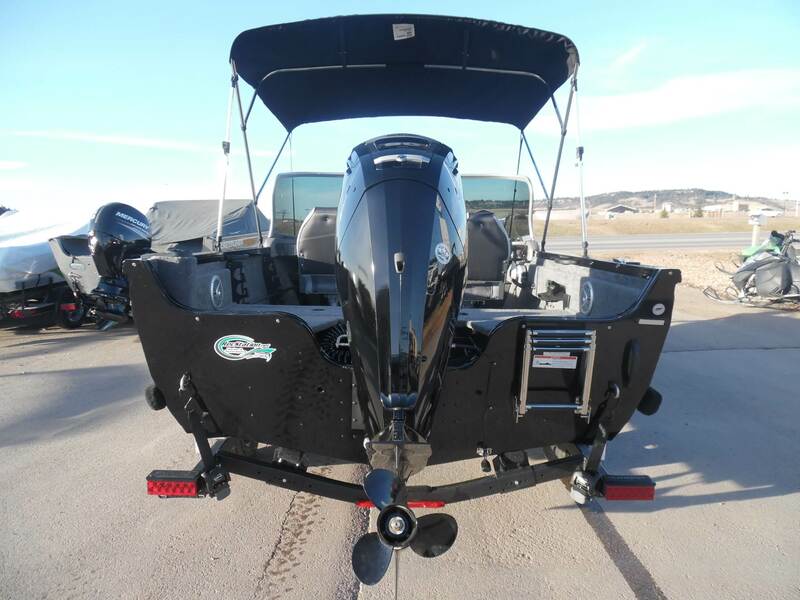 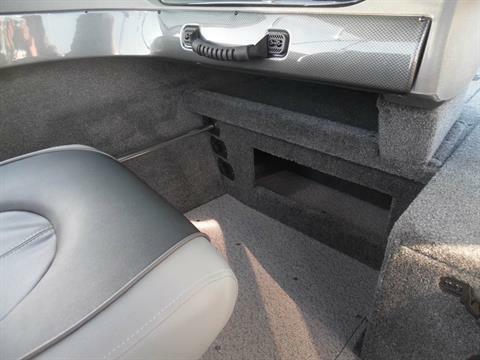 2017 Crestliner 1650 Fish Hawk WT - BLACKOUT SPECIAL EDITION! 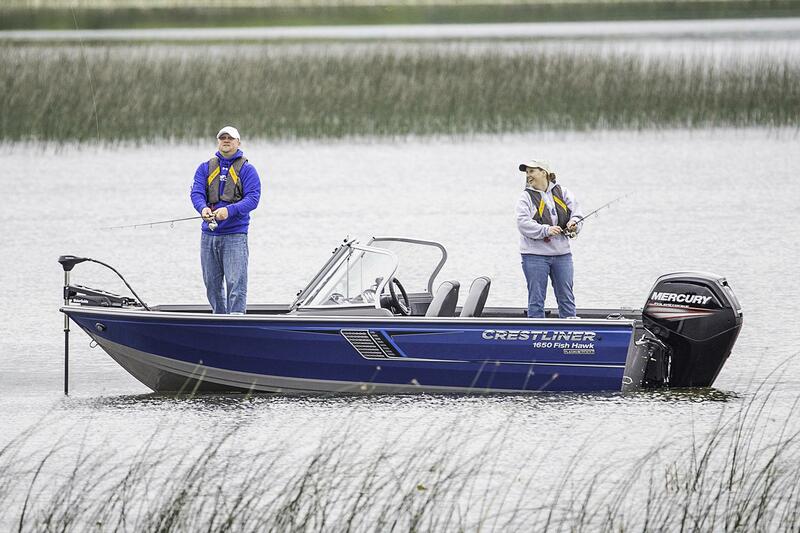 Every time you’re out on the water, it’s you against the fish. 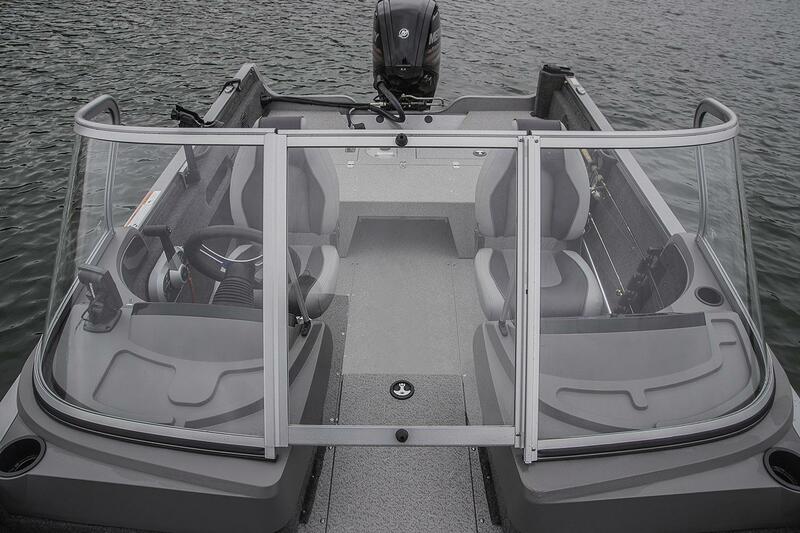 And with a competition-ready Raptor on your side, you’ll always come out a winner. 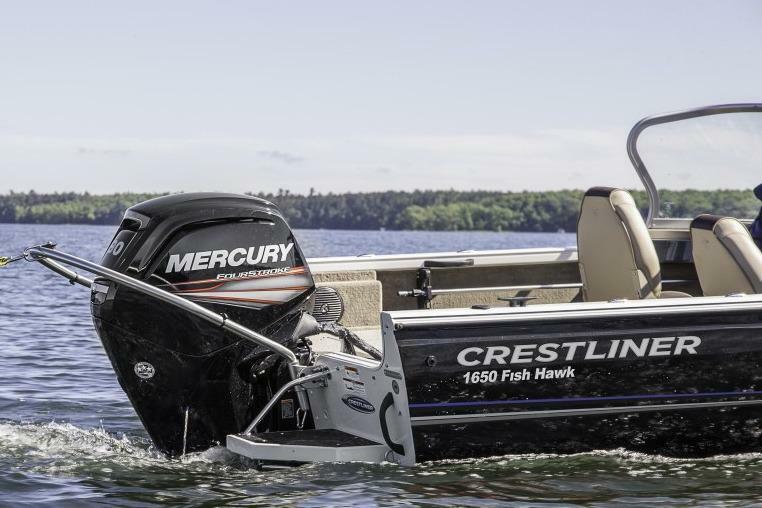 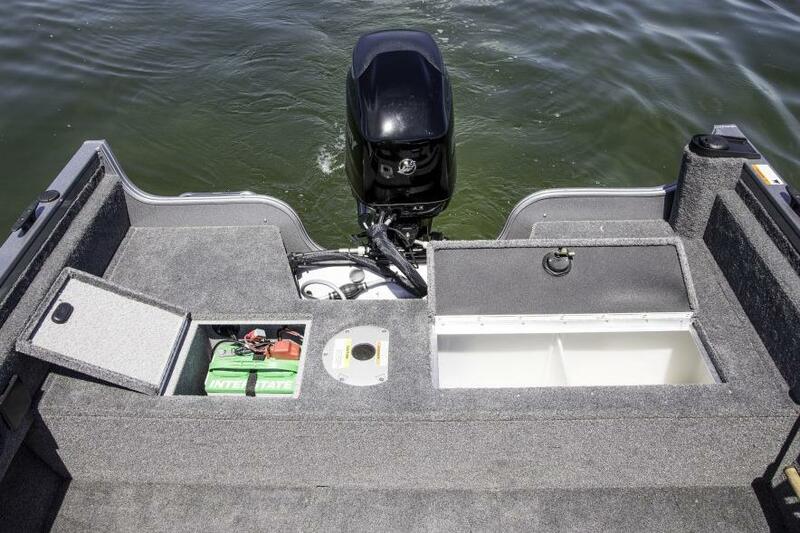 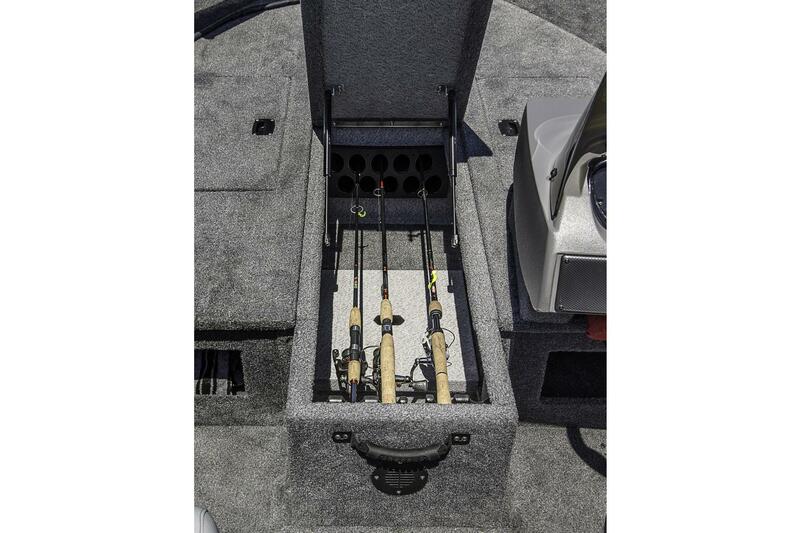 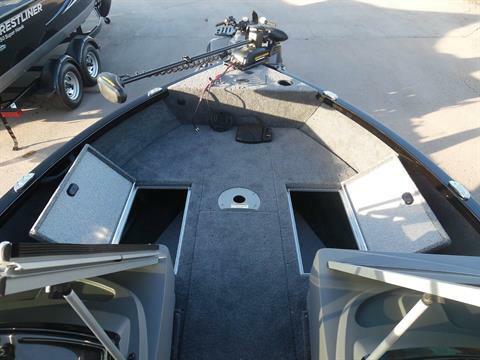 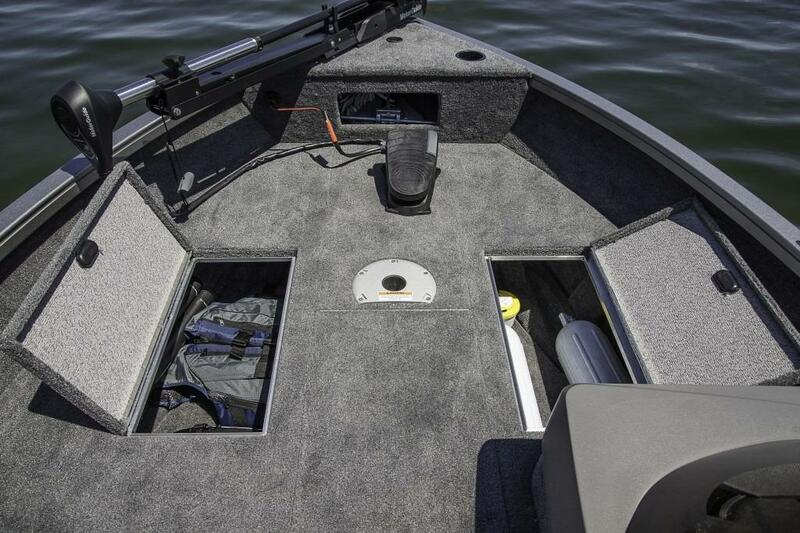 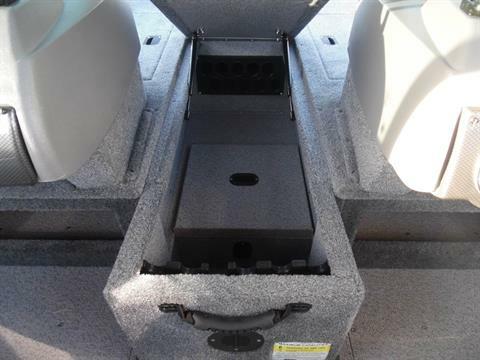 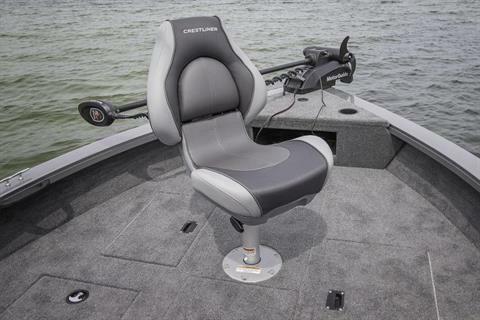 By combining absolute stability and performance with ample features, these fishing machines are poised to dominate. 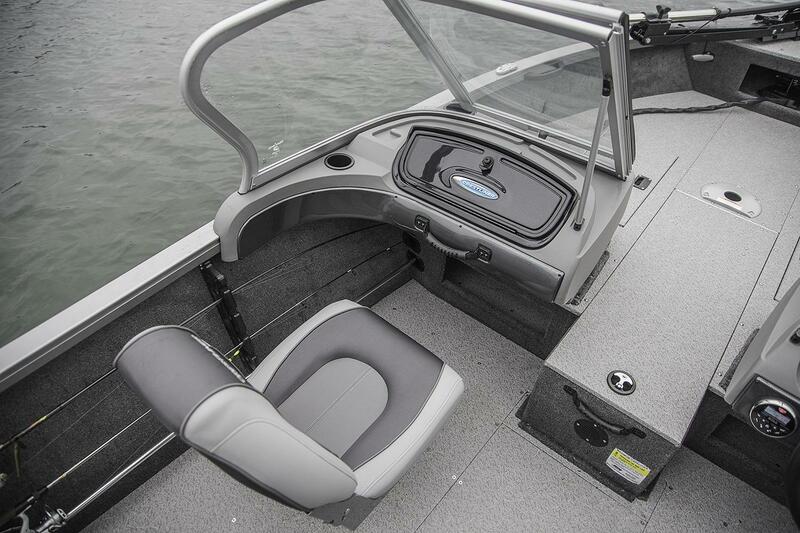 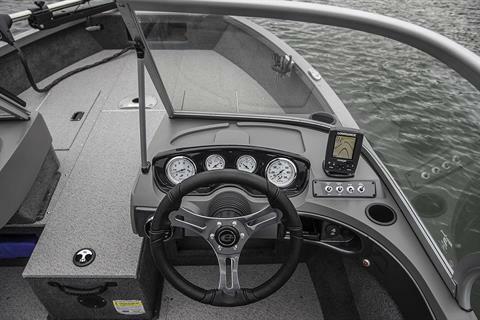 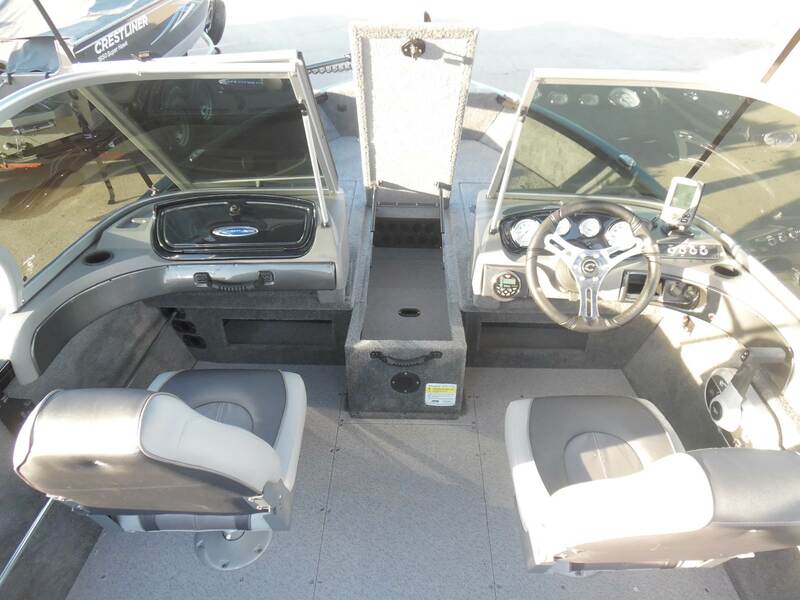 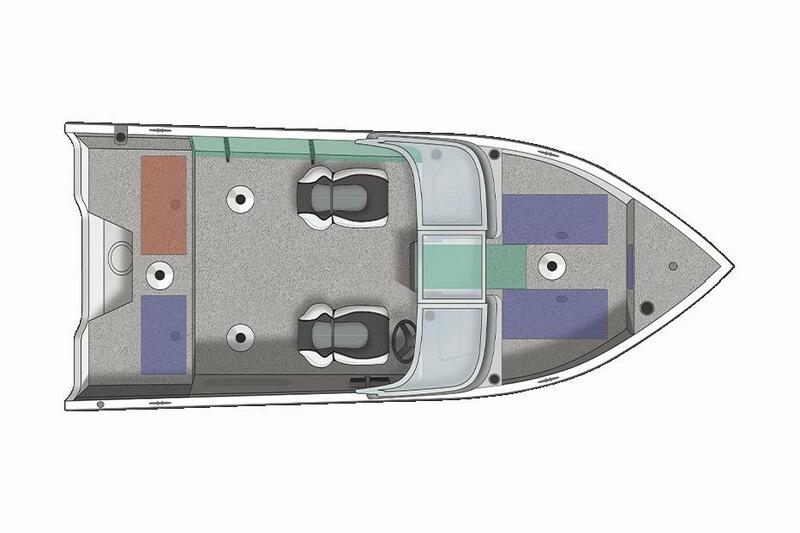 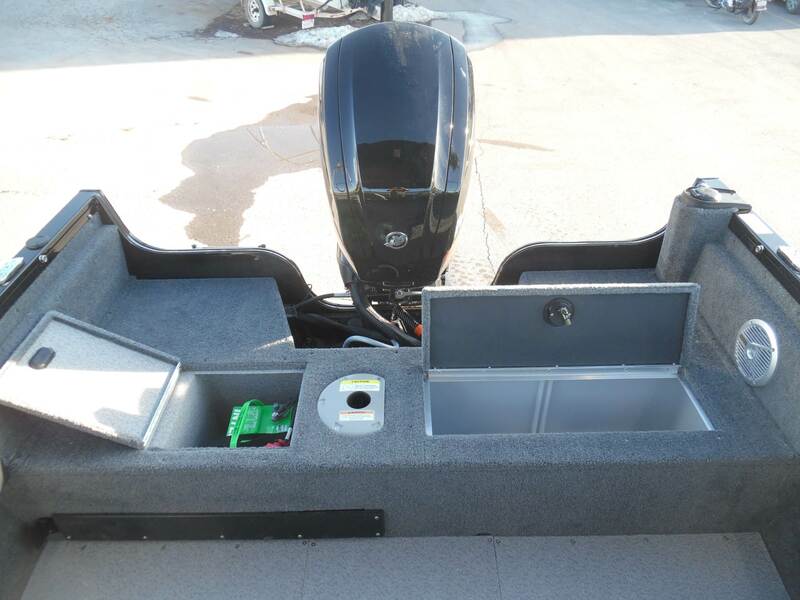 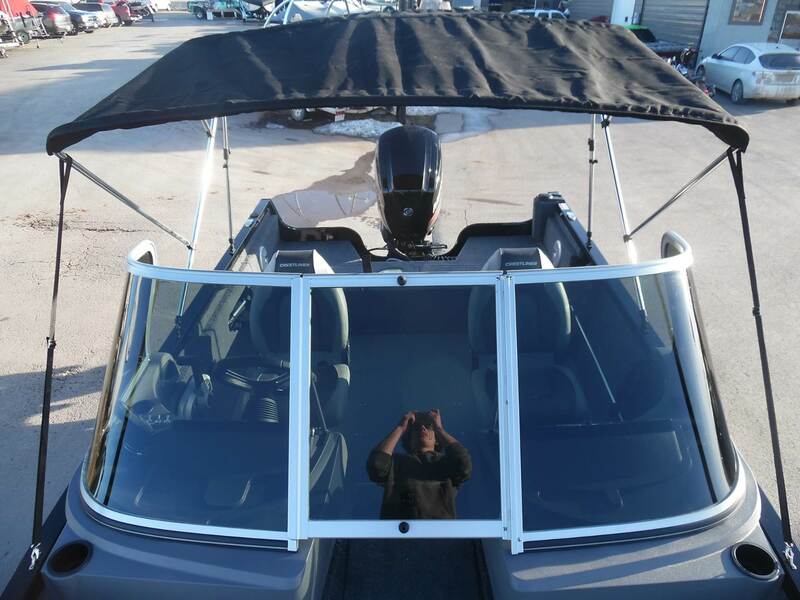 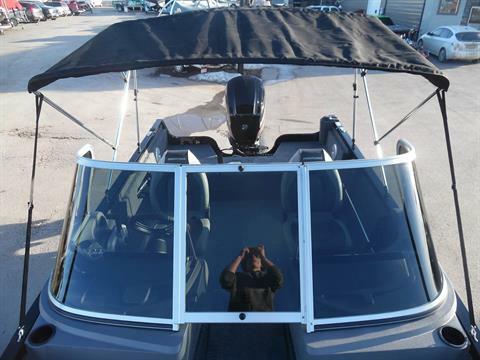 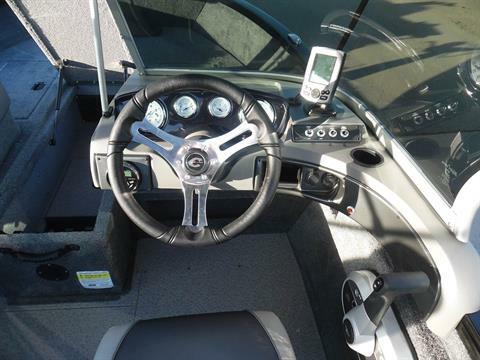 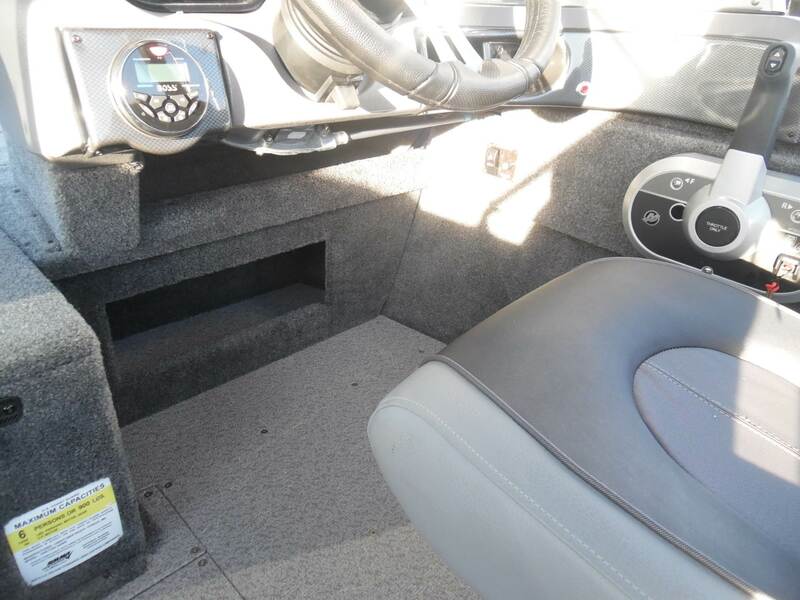 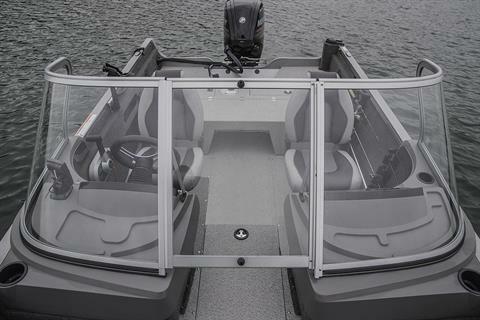 They boast spacious bow and stern livewells, a wide-open cockpit and tons of storage right where you need it so your gear is always within reach.